Well, the yearly "office cold" has officially reared it's ugly head, leaving me quarantined in my apartment for the past few days. There are lots of annoying things about getting colds: the fact that (unbelievably) there is still no cure except for time and patience (ugh), the aforementioned quarantine from all human contact, the inability to get to yoga (much less get off my couch), and the ridiculous amount of orange juice I've consumed in the past 48 hours. 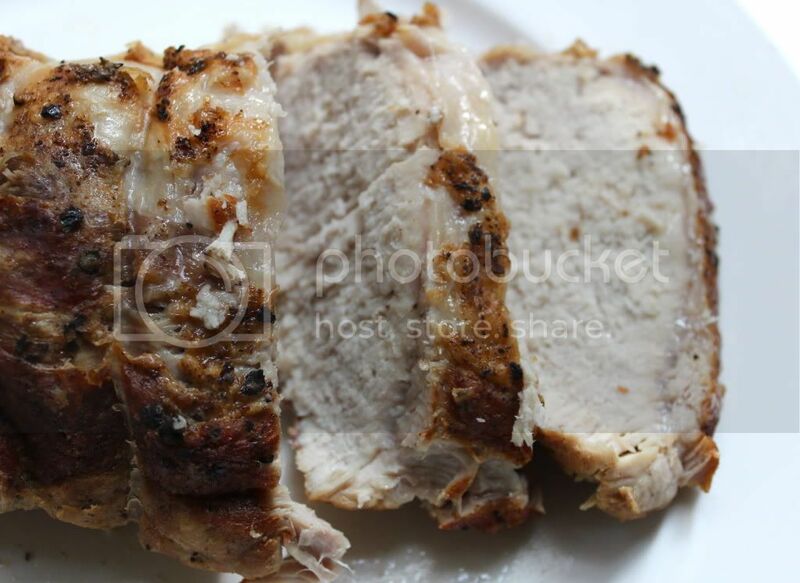 Season pork with 2 tsp. salt and pepper. 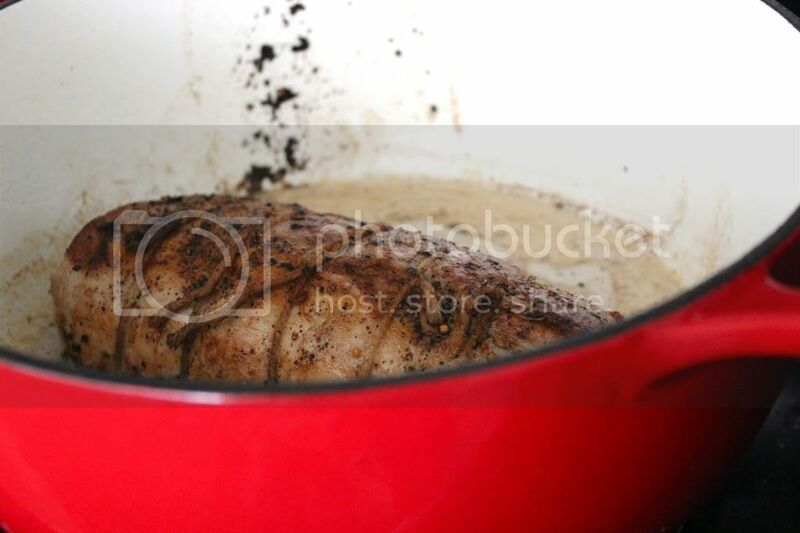 In a small heavy pot just wide enough to fit pork loin, heat butter and oil over medium-high heat until butter is melted. Add pork and cook, turning occasionally, until browned on all sides, about 10 minutes. Transfer to a plate. Pour off fat in pot; wipe out pot and let pot cool slightly. Add milk and nutmeg. Return pork to pot. 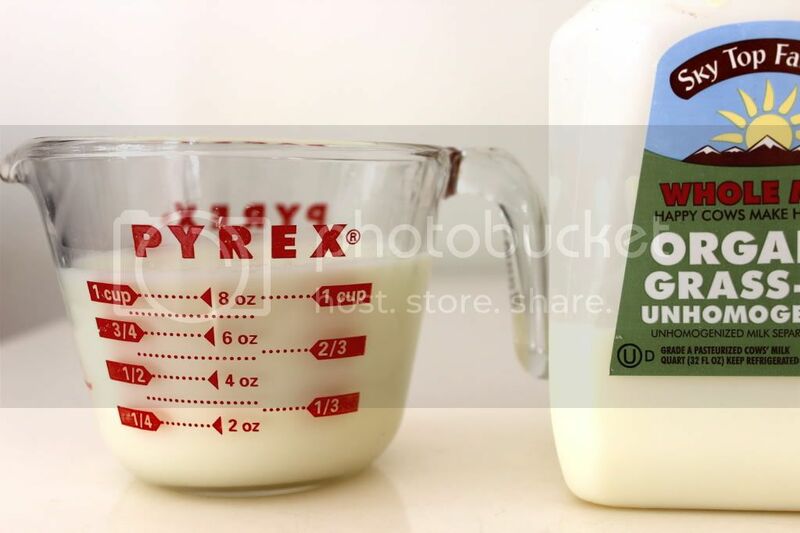 Bring milk mixture just to a boil. Reduce heat to medium-low. Cover pot and simmer gently, turning meat every 30 minutes, until meat is tender but not falling apart, about 2 hours. Transfer meat to a cutting board. Let rest for 10 minutes. Simmer liquid in pot, uncovered, until reduced by two-thirds and small golden-brown curds form throughout sauce, about 10 minutes. Season to taste with salt and pepper. Cut pork into 1/3" slices. Arrange on a serving platter. 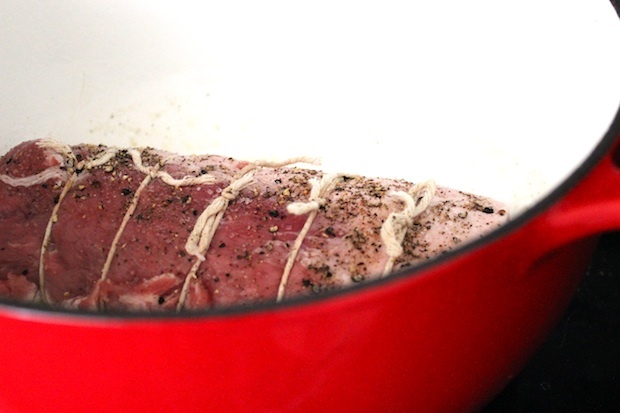 Spoon sauce over and around pork. Seeing this recipe makes me want to go to the wholesale fresh pork melbourne market and prepare this for dinner. Would buttered vegetables be a good addition to this, though?